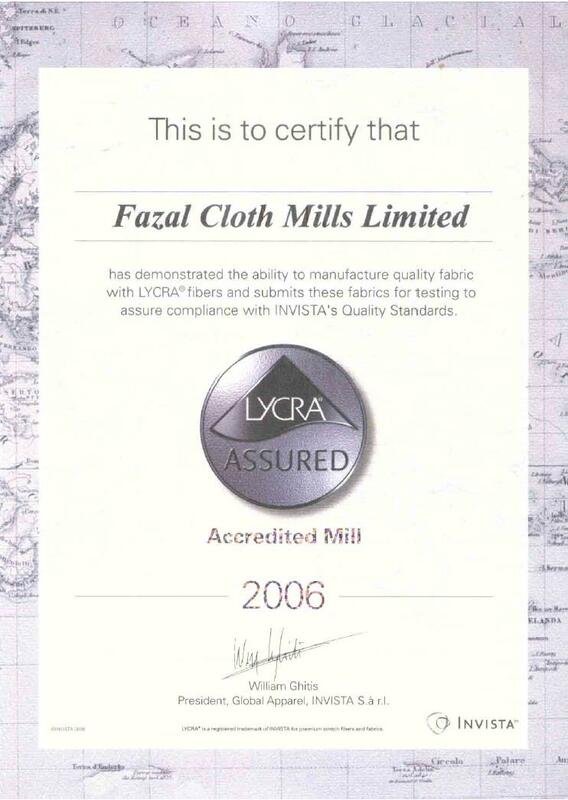 Fazal Cloth Mills Limited ("the Company") was incorporated in Pakistan in 1966 as a public limited company under the Companies Act, 1913 (now the Companies Ordinance, 1984) and its shares are quoted on Karachi and Lahore Stock Exchanges. The Company is engaged in manufacturing and sale of yarn and fabric. The manufacturing facilities are located at Fazal Nagar, Jhang Road, Muzaffargarh and Qadirpur Rawan Bypass, Khanewal Road, Multan in the province of Punjab. The company set up its first spinning unit in 1972 at Muzafargarh. Since its listing, the company has maintained a regular dividend payout, paying cash dividends or bonus shares in 31 years out of the 44 years. At present, the company owns and operates 5 Spinning units comprising 190,392 Spindles and 1740 Rotors and 224 Air-jet Picanol Looms. 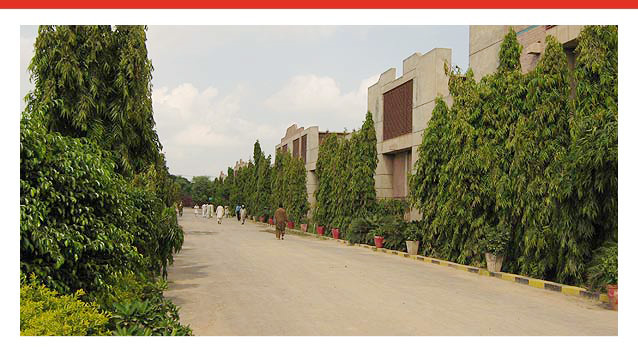 All units have captive Gas Fired Power Generation with a capacity of 29.9 Mega Watts. All units are equipped with state of the art equipment’s. Economically Significant as it provides employment to more than 5300 people and having annual sales worldwide in excess of US $ 200 Million, bulk of which is generated from exports. The company produces 6000 tons of Yarns and 3.937 million yards of fabric per month. Its count range is from Ne 4/1 - Ne 100/1 in carded, combed, compact, core spun, Multitwist / Multicount / Slub, Double and Zero Twist Yarns. These Yarns are produced with Cotton, Rayon, Polyester Cotton, Modal Cotton and Bamboo Cotton Fibers. 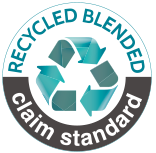 It also produces certified SUPIMA, ORGANIC, GIZA, BCI, Cleaner Cotton, LYCRA, USA Cotton Yarns and Fabric. Customer satisfaction from order placement to after sales service is given priority over every other aspect as a policy. Continuous reinvestment is made to modernize and balance manufacturing facilities with an aim to diversify, improve and expand product base. Investment in human resource development is an integral part of the Company's Business Plan. 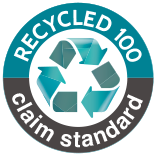 Strict attention is placed on environmental concerns and plants are regularly inspected to ensure compliance of relevant environmental regulations.